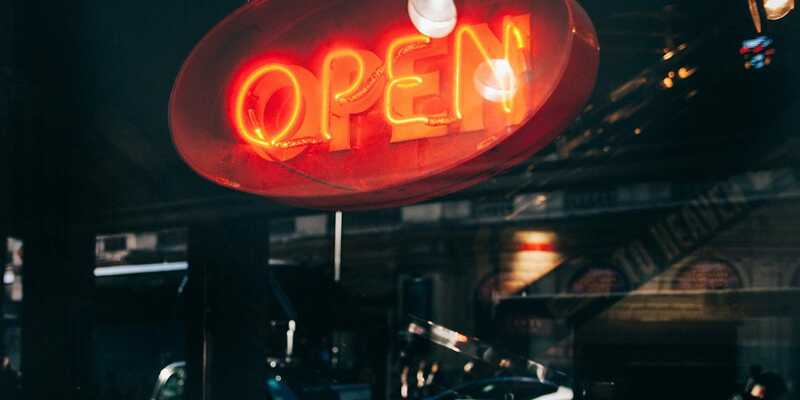 Download the official Independent Retailer Month marketing materials to raise more awareness for the promotion – they have materials for your store window, thank you cards, and even social media. Do a rewards promotion where customers get an extra coupon for every certain amount they spend in your store. For example, get an extra $1 for every $10 purchase. Hold fun events throughout the month, such a happy hour with refreshments, a live music event with local talent, a meet-and-greet with the store owners, or a luncheon with catering from a local restaurant or food business. Collaborate with a fellow local retailer to host a sale or themed event. Sign up as a retailer on Independent Retailer Month’s website – you’ll be added to their “Shop Local” map where even more customers to find you. Use #indieretail on your social media posts to be included in all the action. Make sure to tag @indieretailusa in your posts so that the campaign can promote your business and events. Throw a “My Favorites” photo contest where your customers can post about their favorite items from your store. The grand prize is a gift card, gift item, or storewide discount. Create ads that promote your business on Facebook and then target your community specifically. Create a short “About Us” video on your social media. Offer exclusive coupons on your website that are redeemable only within your store to encourage in-person shopping. Make your store a check-in spot on FourSquare or Yelp. For every shopper who “checks in” your store, you can give them a free item or discount along with their purchase. Use your social media sites to highlight store items and staff members throughout the month, generating buzz and appreciation for both your unique offerings and emphasis on the people of the community. Spearhead a community project such as tree planting or a clean-up in the area where your store is located. Donate a percentage of all purchases to a local charity. Place posters throughout your local community that talk about Independent Retailer Month and how your community is celebrating. These are just a few of the ways for you to promote the event in-store, online, and within your community in the coming weeks. Independent retailers like you form the backbone of your community and the economy, so we hope you take the opportunity to get involved with Independent Retailer Month. With your efforts, we can help support other local retailers across the globe and remind consumers of the benefits of shopping independently.